COINDRE HALL WAS BUILT from 1906-1912 as a private country residence for Manhattan pharmaceutical company owner George McKesson Brown and wife Pearl. Brown purchased the 135 acres located amid Huntington Harbor and South Road, originally the self-contained West Neck Farm. 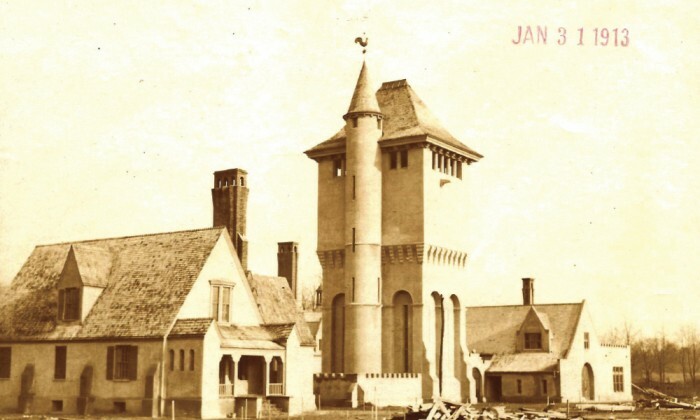 The estate comprises the Main House, modeled after a French château, and several buildings including a gatehouse and water tower once a backdrop for silent films. 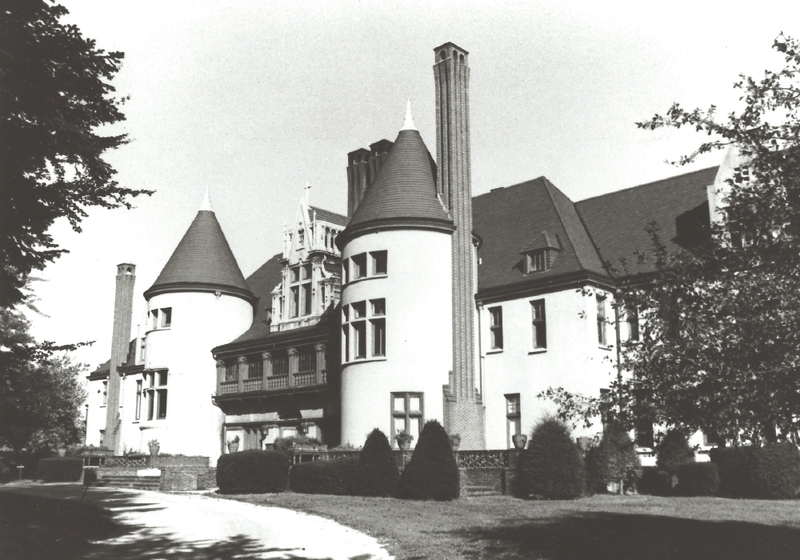 The Brothers of the Sacred Heart bought 34 acres including the Main House after Brown’s fortune diminished in 1932, when he had to sell portions of the estate and eventually move into the gatehouse in 1939. 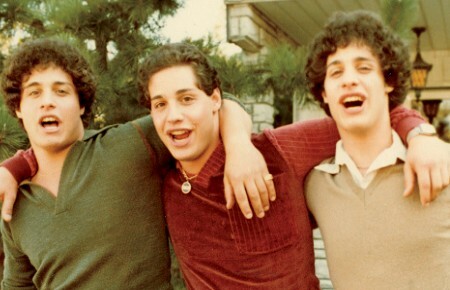 The home transformed into a boy’s boarding school named after the groups’ founder, Father Andre Coindre, but the establishment went bankrupt three decades later. Suffolk County took ownership between 1972 and 1973, but was overlooked until it was named into the County Historical Trust. In 1991, the Alliance for the Preservation of Coindre Hall Park was formed to restore and preserve the property. Later on, Lessing’s helped return it to its former splendor. The 80,000-square-foot mansion now hosts elegant weddings and social affairs.